WRCC is a registered charity with a powerful mission: to tackle disadvantage and support resilience and initiatives in rural Warwickshire communities. We’re proud of our heritage, countryside and rural industries, while recognising the practical daily difficulties that may be experienced by people living in more remote areas. 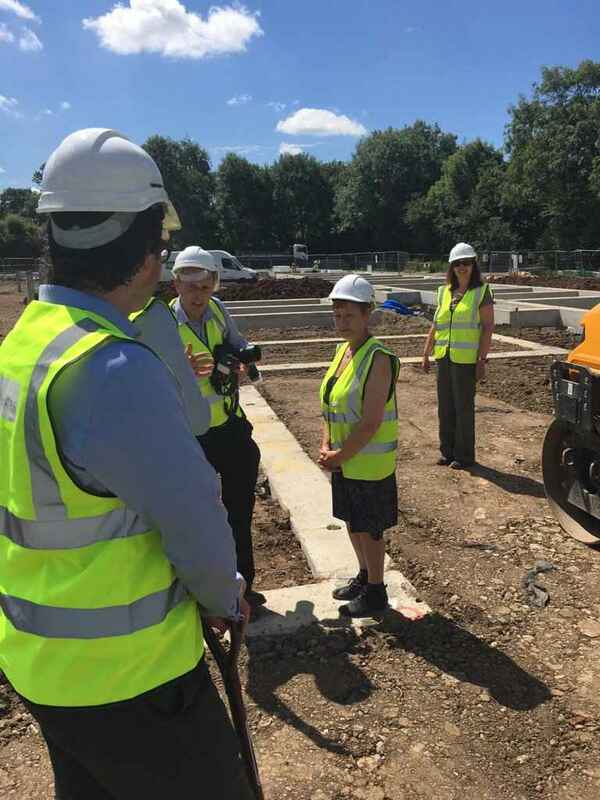 And we’re dedicated to keeping our villages alive in Warwickshire – helping them become thriving, vibrant and sustainable places where people want to live and work. First and foremost, we do this by delivering cost-effective and efficient community-based services. We’ve identified four key areas in which we can make a real difference to people’s quality of life – Back & 4th Transport, Energy, Halls and Housing. 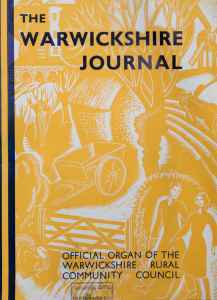 The Warwickshire Rural Community Council (WRCC) came into being in late October 1937. A time when “the future of the English countryside seems to be in the balance,” according to our in-house Warwickshire Journal. Local residents were concerned about young people leaving villages for the amenities and attractions of urban life, as well as the lack of government support for farming and traditional rural industries. 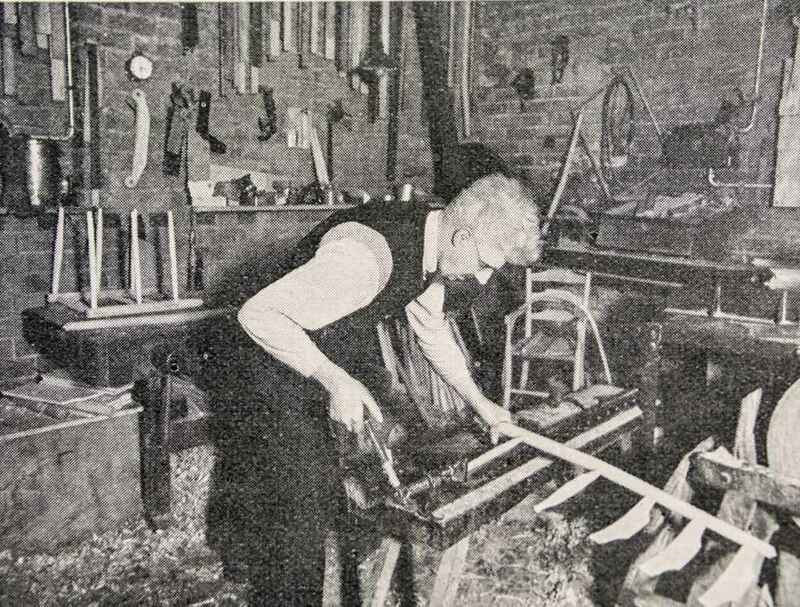 Our main purpose, which we shared with other RCCs being created around the country, was to help bridge the chasm between town and country living. We wanted to help villagers improve their own wellbeing and quality of life, and to restore a sense of pride in rural life and industries. There were many ways in which WRCC contributed to this. 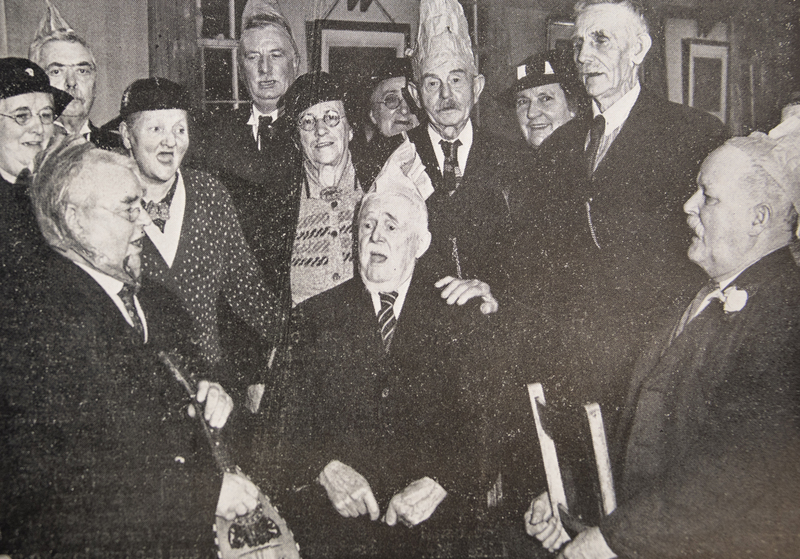 One of the most important was providing access to funding for village halls, creating lasting community hubs – and 80 years on, we’re still providing a range of practical advice and support to management committees running halls and rural Warwickshire communities’ buildings. Our network of village halls provided bases for us to support music and drama societies, clubs and activities and playing fields. 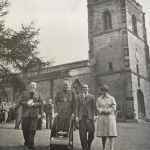 We rose to the challenge of the war years, advising village residents on everything from looking after pigs to preserving foodstuffs, supporting rural industries and keeping social life going. 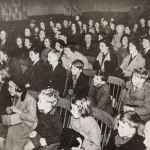 And we organised mobile cinema showings (“romance in tins”) to keep morale up for evacuated children and exhausted troops home on leave, too. 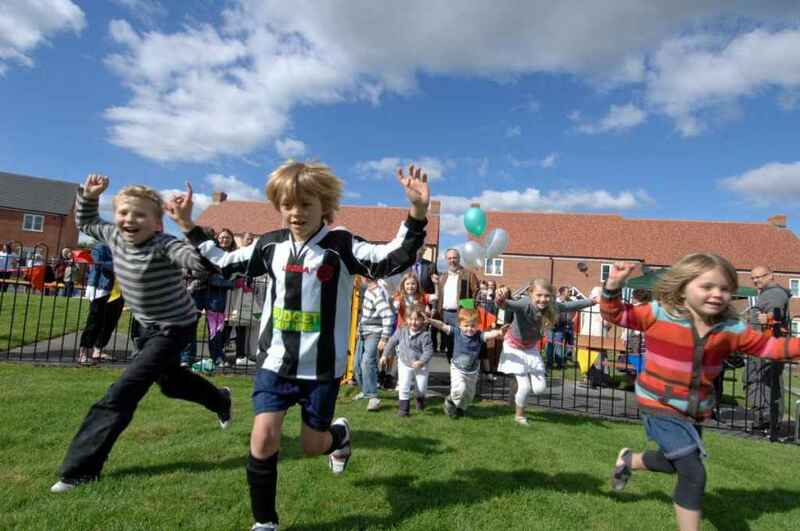 WRCC’s range of community activities continued to grow and we became associated with over 100 organisations. Groups as diverse as the NFU, the Warwickshire Women’s Institute, the National Playing Fields Association, the Council for Preservation of Rural England and the British Drama League. 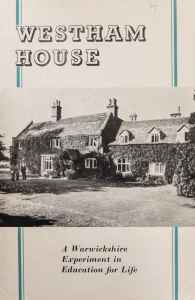 In response to concerns about rural education after the war, we introduced residential programmes for adults at Westham House, Barford, which ran for several years. This “experiment in liberal education” was supported by Anthony Eden, local MP and future Prime Minister. 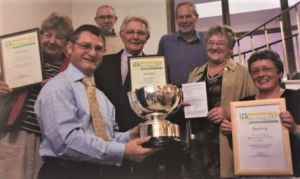 WRCC had always been involved with events such as public speaking and music competitions, and over the next decade we also started two of our most well known and popular annual events – Best Kept Village (which later became Warwickshire’s Best Village Competition) and Best Kept Churchyard. We also helped to chronicle life in rural Warwickshire communities with two major projects. 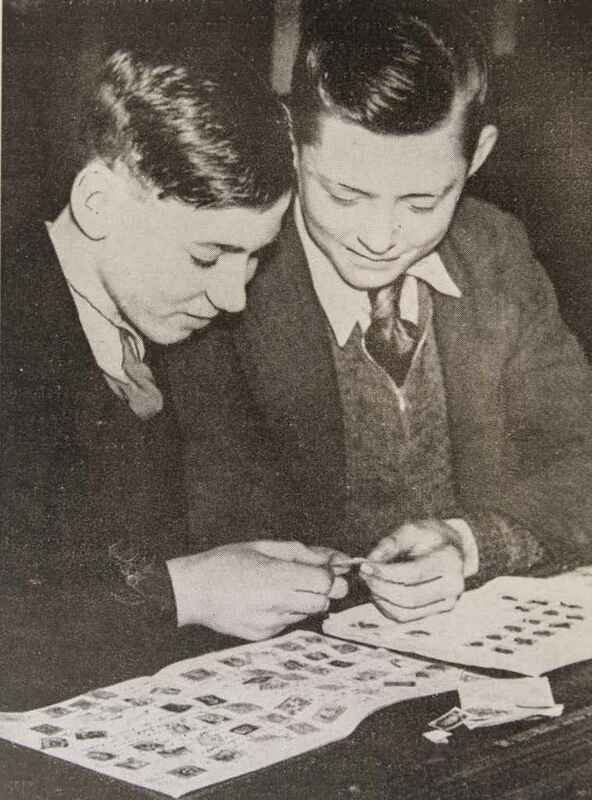 One was completing an exhaustive investigation into all charities and standing donations in connection with the Charities Commission, and from 1968-1969 we also undertook the Children’s Village Survey Project involving 52 primary schools. Times have certainly changed – the average 10 year old was spending an hour a day doing farmwork during the week and 3 1/2 hours on Saturdays (according to Harborough Magna’s survey)! The next few decades saw us facing up to local government restructuring and nationwide cuts in funding. Despite such anticipated “changes beyond our control” starting in the early 1970s, we cut our cloth accordingly and still continued to be involved with a range of community activities, and activists. In the 1980s we provided help and advice to village shops and post offices facing closure and the impact upon village life. And we also carried out surveys into employment and access to work, another important rural concern. In the early 1990s, we were the first RCC to take up the Rural Awards scheme, disbursing funding to environmental projects, and to set up a Charities Bureau offering information and access to support throughout the county. But funding cuts and sector reorganisation continued and similarly our charity had to adapt by reducing the scope of its projects and activities. Instead, we chose to focus on specific priorities and services to support our rural Warwickshire communities. 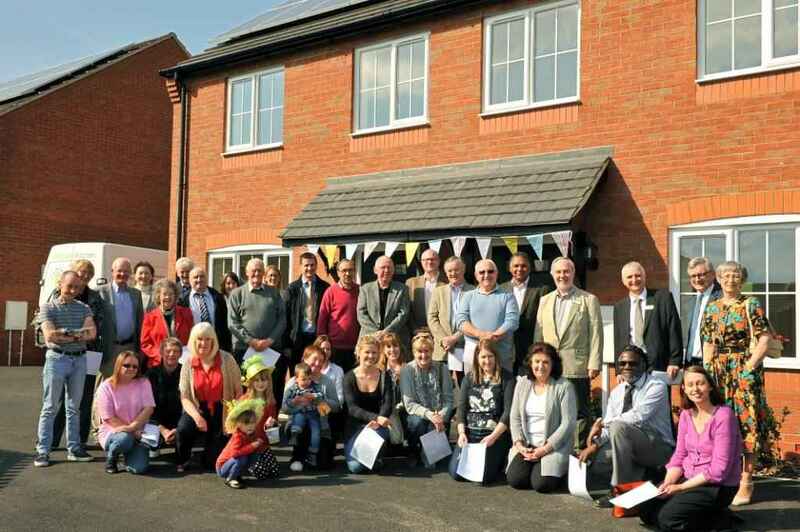 In 2003 we set up the Warwickshire Rural Housing Enabler Project as one of our core services. 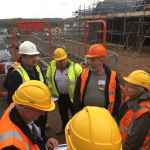 We’ve now helped to advise on 20 completed affordable housing schemes and have been involved with over 120 surveys for local communities seeking support. More recently we’ve helped to develop the first energy efficient PassivHaus development in the county – where space heating costs will be 70% less than in standard construction. We set up our Back&4th service in 2005, to provide subsidised community transport to isolated voluntary and community groups. Demand for this service has grown considerably in recent years, and we now operate a fleet of 15 wheelchair accessible vehicles from our main site in South Warwickshire and our satellite office in Rugby. In 2012, we invested in our Energy syndicate to reduce the cost of oil orders for villagers and businesses without access to mains facilities. Over the past 5 years we’ve ordered over 3.5 million litres of kerosene and saved members over £180,000 against average prices quoted. 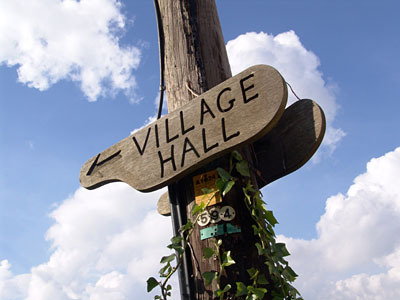 And of course we’re still involved with village halls throughout Warwickshire. Our Halls Adviser continues to support committee members who’re dealing with the modern day to day challenges of managing community spaces in rural areas. Time doesn’t stand still, and we won’t either. But we’re taking advantage of our 80th anniversary to look back and reflect on the past and look forward to sharing some of our research findings with you next year. In the meantime, if you have any stories or photographs involving WRCC that you’d like to share, we’d love to hear from you. Please email WRCC Research. 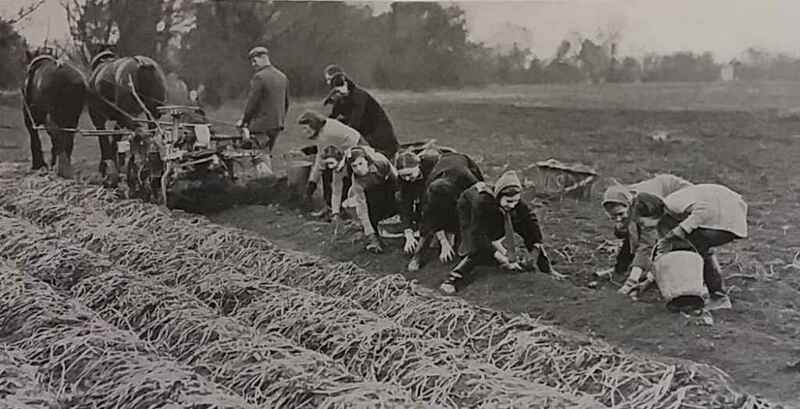 The challenge of keeping our villages and communities alive and thriving is arguably as real now as it was back in 1937. And WRCC continues to be as committed to this vision as we have always been – 80 years on and still going strong! We’re working on new and exciting projects for the future and will keep you informed on our website and also via our regular free newsletters. You can subscribe to our monthly WRCC Newsletter (incorporating our Halls Newsletter and updates from our Energy and Back&4th teams). Members of our Energy syndicate also receive our monthly newsletter deadline reminders. We’re continually looking for new ways of working with you as Kim Slater, our Chief Executive, explains here. 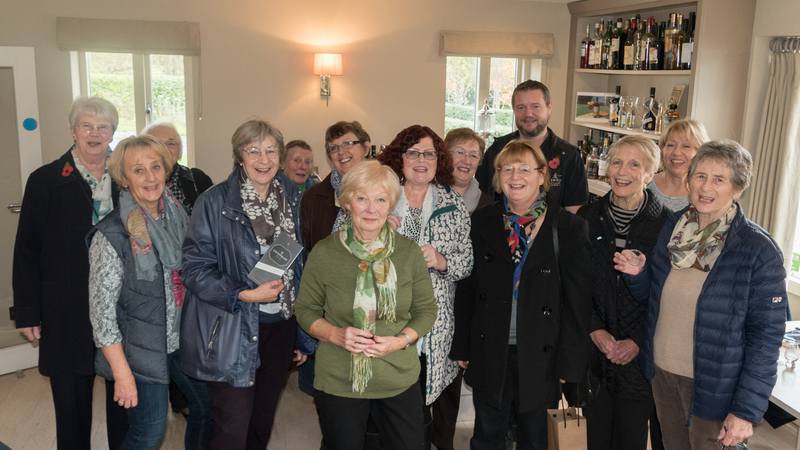 We look forward to writing the next chapter of our story, continuing to support and celebrate the achievements of our rural Warwickshire communities – and keeping our villages alive and thriving.